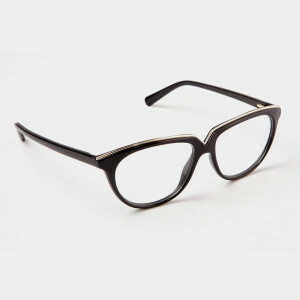 If you’re in need of a new prescription, try reusing the frames from your old glasses. Simply ask your eyeglasses store to switch out the lenses for a new prescription if it’s possible. Mail in any eyeglasses, sunglasses, reading glasses or frames to your nearest Lions Club center. Lions Club is an organization that distributes glasses to people in need throughout the world. Find the center closest to you. New Eyes distributes used glasses to people in developing countries who can’t afford to purchase their own pair. Find out more. Unite for Sight accepts new reading and glasses, as well as sunglasses. These donations are given to clinics worldwide. Find out more. Contacts vs. Eyeglasses: Which is More Eco-Friendly? There’s no obvious winner when deciding whether contact lenses or glasses is more eco-friendly. Glasses last longer and contain less packaging than contact lenses, but lenses are disposable. Also it’s important to keep in mind that more resources are used in making glasses.